Woodstock is a great storage solution for the kitchen. 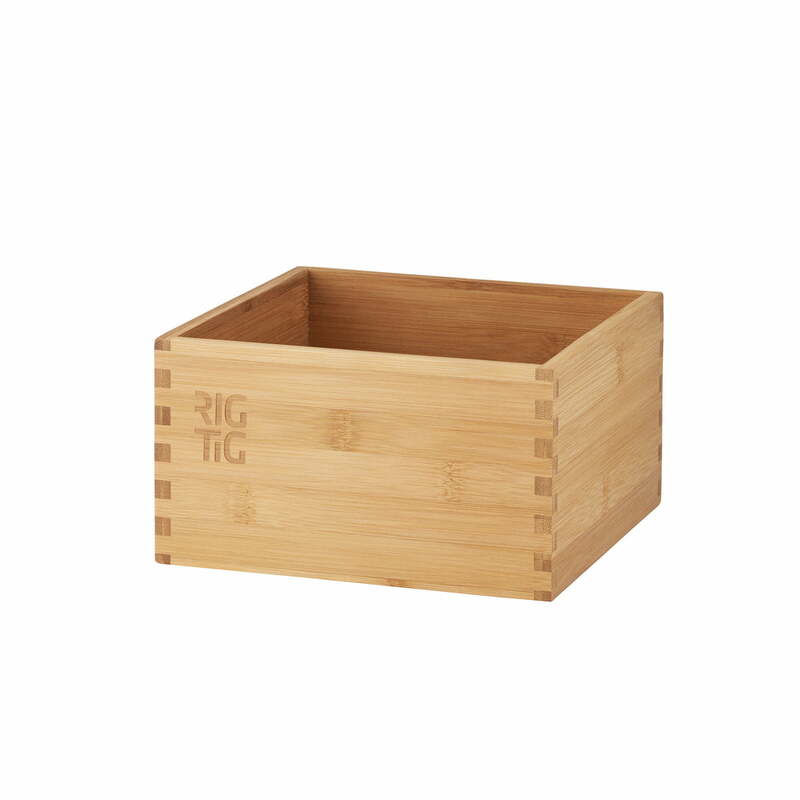 The box from Rig-Tig by Stelton has many usage possibilities. 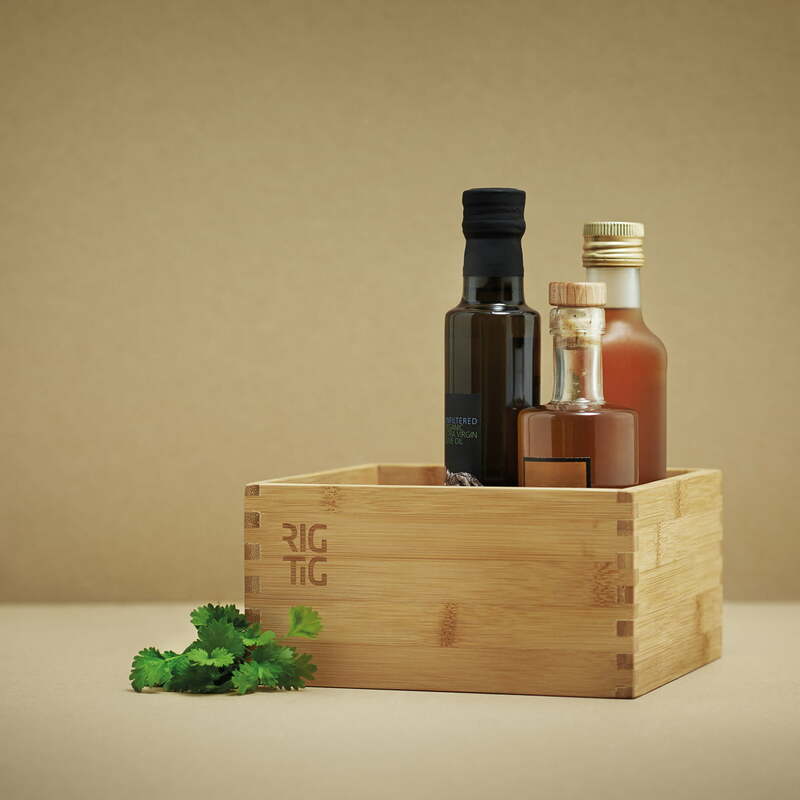 The Woodstock Box from Rig-Tig can be used in kitchen cupboards, in order to organize spices and other small pieces. Or the storage boxes are used as decorative element with oil, vinegar and salt and pepper shakers on the kitchen table. Far from the kitchen this box by Rig-Tig as well looks gorgeous, since it can naturally also be used in the wardrobe to store jewellery, handkerchiefs and similar things or in the bathroom for hygiene articles. The Woodstock storage box is made of durable, environmentally friendly bamboo. The small storage box makes it possible to keep things you need every day just where you need them.